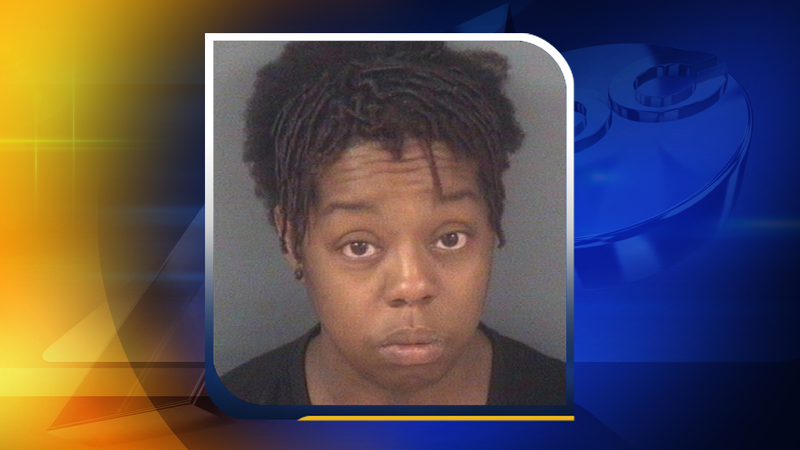 FAYETTEVILLE, North Carolina (WTVD) -- A North Carolina woman has been arrested after police said she stabbed two people. On Monday morning, officers with the Fayetteville Police Department were called to a stabbing along the 200 block of Harrison Street. Police said three people, who knew each other, were at their residence when one female took out a knife during a verbal altercation. Authorities said the suspect then attacked and stabbed both victims multiple times causing injury. Verinique Franchesca Fuelto, 34, was taken into custody and the two victims were taken to Fear Valley Medical Center, where medical personnel said they are in good condition. Fuelto was taken to Cumberland County Detention Center where she remains on no bond. She has been charged with two counts of attempted first-degree murder and two counts of assault with a deadly weapon with intent to kill. Detectives with the department's Aggravated Assault Unit are investigating this incident. Anyone with information is asked to contact Detective A. Freeborough at (910) 703-1301, or Crimestoppers at (910) 483-8477. Crimestoppers information can also be submitted online or by text-a-tip on a mobile device by sending a message to 274637 (in the text box type "4Tip" followed by your message).